Attention, foodies! 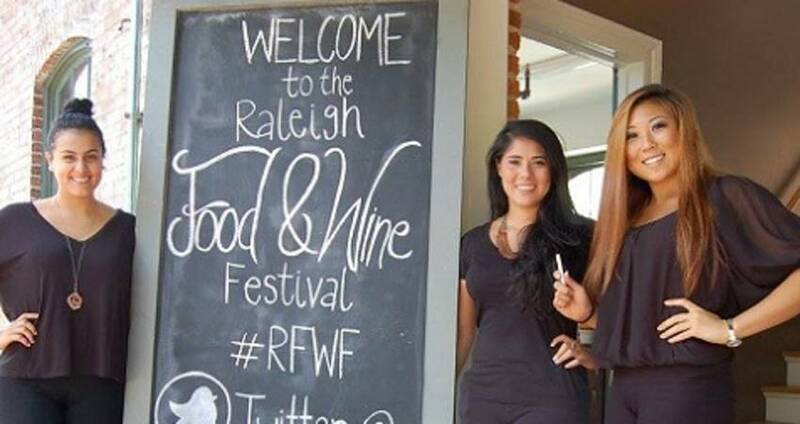 Underway and back for its second year this weekend, the Raleigh Food & Wine Festival (5/19-22) is a four-day showcase of some of the most unique offerings in food and beverage in Raleigh, N.C. The event, co-founded by Samad Hachby of Babylon Restaurant and Lisa Jeffries of Raleighwood Media Group and Raleighwood Event Group, has more than 20 events planned throughout the weekend at venues across Raleigh, all leading up to an absolutely can&apos;t-miss highlight: the Grand Tasting Event on Sun., May 22, at Babylon Restaurant. 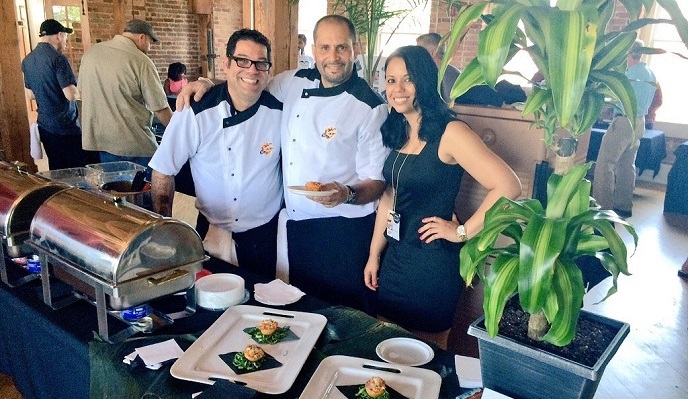 With more than 40 food and drink vendors on hand, the three-hour Grand Tasting Event is an incredible opportunity to explore some of the best food and beverage offerings our capital city has to offer—bite by bite, sip by sip. The only ticketed portion of the Raleigh Food & Wine Festival, the Grand Tasting Event is expected to sell out—tickets can be purchased in advance here (note: the tasting event is ages 21 and up). The tasting event will occur indoors, so rain or shine it&apos;s on! With an intentionally-limited number of tickets available, attendees can expect great food, short lines and quality face-to-face time with chefs and vendors from local businesses—allowing a rare opportunity to speak with passionate people that make the culinary scene in Raleigh truly unique. You can keep up with the event on Facebook and Twitter, plus use the hashtag #RFWF to share on social media if you&apos;re attending!